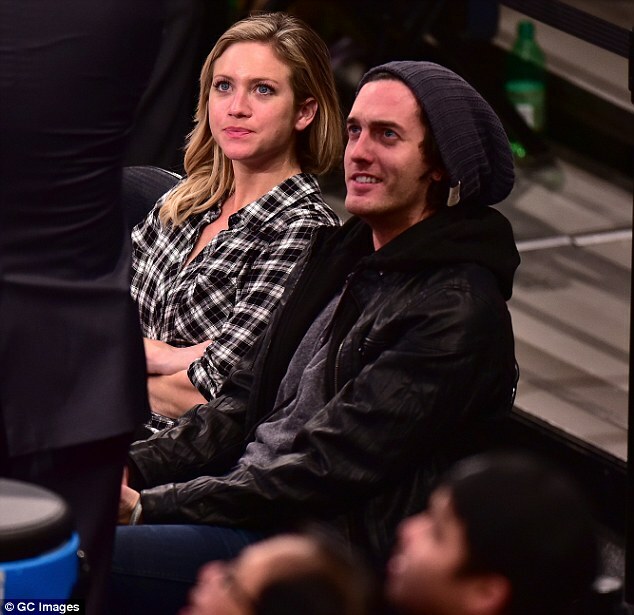 Brittany Snow and Andrew Jenks – a hot item?? Brittany Snow and Andrew Jenks have become a hot item this holiday season. The 29-year-old actress and 29-year-old filmmaker have been dating, according to an article on Sunday by E! News. The Pitch Perfect star and documentary filmmaker were spotted together a few days after Thanksgiving at a New York Knicks basketball game at Madison Square Garden. An insider said they were ‘casually’ dating as 2016 approaches. Brittany previously dated Tyler Hoechlin but a source told E! News they split a ‘few months ago’ after dating for more than two years. 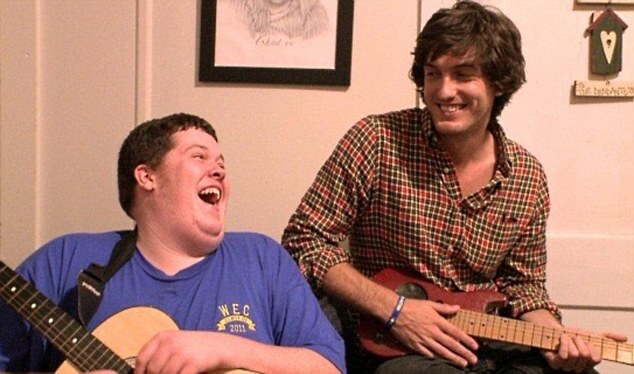 Andrew directed and starred in the MTV series World Of Jenks. He also directed the 2014 documentary It’s Not Over. The documentary tells the stories of three young people from the US and around the world living with HIV/AIDS. 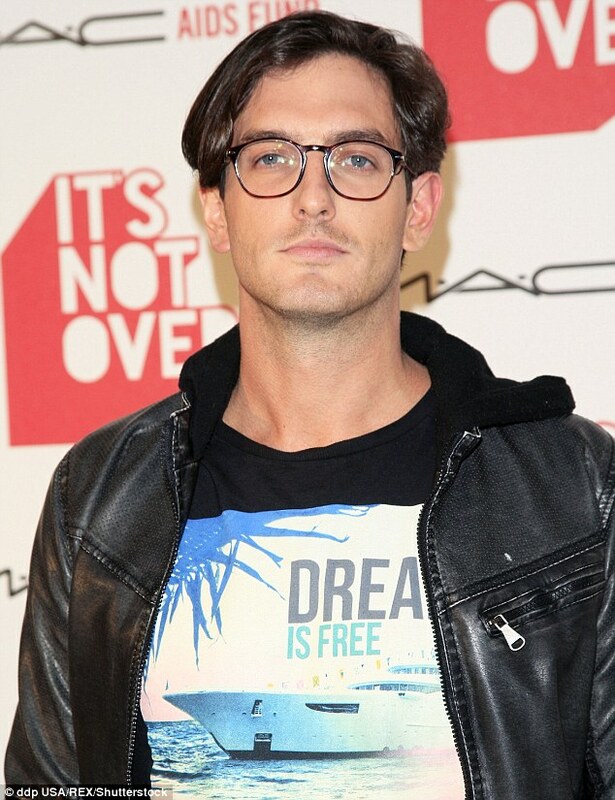 Andrew Jenks November 2014 in Los Angeles – dating Brittany Snow? Brittany meanwhile has been featured in movies such as John Tucker Must Die, American Dreams and Hairspray. She played Chloe Beale in Pitch Perfect and its sequel released earlier this year. Brittany recently wrapped filming of the action movie Bushwick. The film also stars Dave Bautista and is due out in 2016.